Hi, guys! Most of the people do photography as their hobby. We always go with our smartphone, so we always possess a concept on smart phones. Because the smart phones are developing and also the camera of smart phones are also developing. The camera of good mobile brands is very well such as Samsung, Apple etc. So, today I have bought 10 Best Cameras and Photo Editing Apps for iPhone, iPod and their download link. Read on. For clicking the pictures, most of the time we use default camera. But, most of the features are not available in the default camera. But, if you want to take your beautiful pictures, then some features are very much needed which are not available in the default camera which the default camera will not give you. So, today, I have bought 10 Best Cameras and Photo Editing Apps for iPhone. Read on. If you are a professional photographer and if you want to do the photography by using the smart phone, then you must use this app. 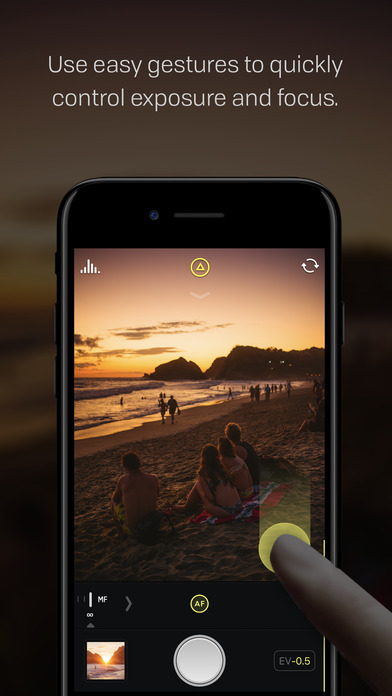 Because you will get all features of DSLR camera in this app. Though, you can use it as a normal camera. But, just one swapping you can do you I phone into the professional mobile phone. 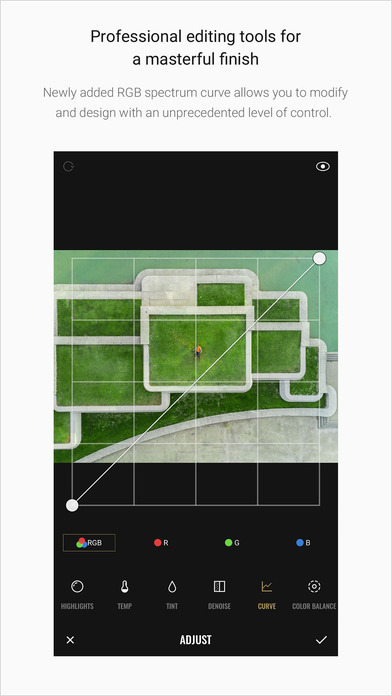 You can control many features in the Halide app. For example, Focus, ISO, shutter speed etc. You can also set exposed in the Halide app. This app is very popular in our country. 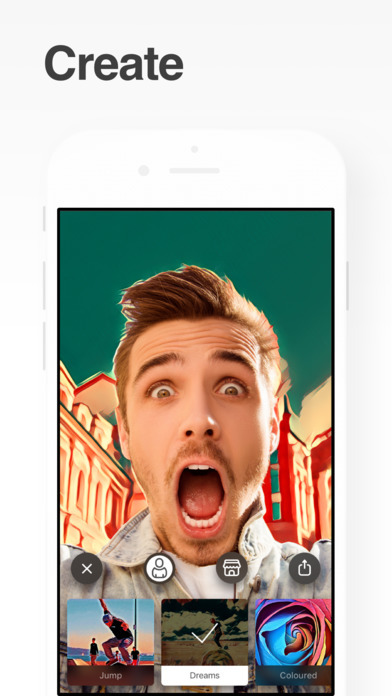 At the first time, the popularity of this app in iPhone was tremendous, after the popularity of the iPhone, the developers of the Prisma launched this app for the users of the Android phones. This app is not like the other filter apps. So, your smart phone will get never slow after the using this Prisma app. This app is a wonderful creation of the Google Photo Scan. The photo editing in the computer is very easy but there is a huge problem of editing the old pictures because it is too much time-consuming. Most of the people don’t have any scanner. 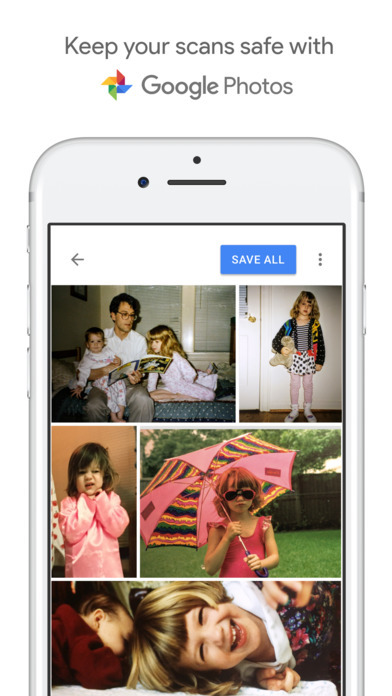 So, you can use the Google photo scan app. By using this app, you can give the new effect on your old pictures and make the old pictures now. It is a photo sharing app. 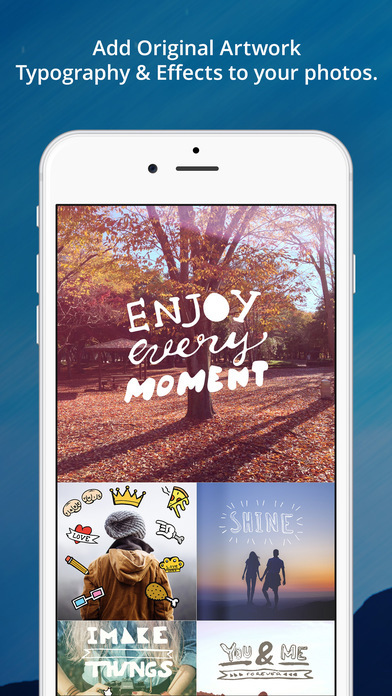 To make your pictures more attractive, this app is very much essential because it has so many filters and it has also the collection of editing tools. If you use a smart phone and if you connected with the Internet, then I think You know about the Instagram. So many people use this app. 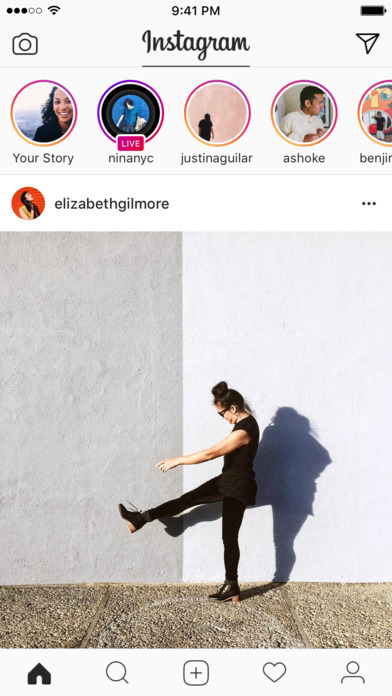 Instagram is very much popular because it is used very easily. And it is a free App for iOS. And it is always connected with the Facebook. For IOS, this software is the best photo editing software. if you start to edit the picture by using this app, then you never count time. So, editing photo is very easy. 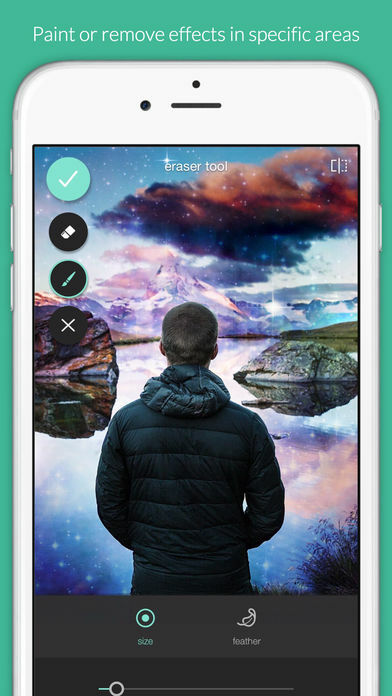 If you do any mistakes in editing, then you can correct it by using this app. If you want to find out a photo editor which has so many features, then it is the best app for you. Then, you download this app. There is a huge problem to find out the free photo editors. But, it is free. By using this app, you click your app. And the best feature of this app is the option of focus. It is too much helpful. It also helps you to blur the background of the subject of the picture. You can use this app to arrange the pictures. You can also watch these pictures according to the time. You can download this app because of this app this fully free. 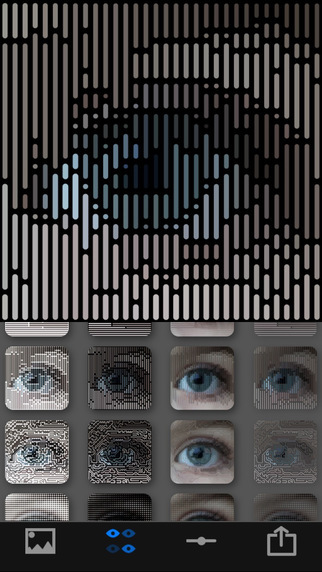 If you want to use many filters, then you can use this app. in this app, there are almost 600 filters. From there, you can make your pictures by using filters. There are some tools to edit the pictures in this app. 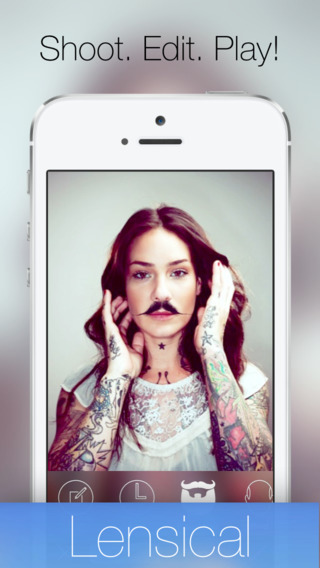 This app is updated regularly and you also get so many features. This app is very helpful for giving various effects on the pictures. This app works on large screen. That is it performs quite well on iPhone 6 or 7. But those whose have iPhone 5, don’t need to fear about it. because it also works on iPhone 5. This app is fully different from others app. 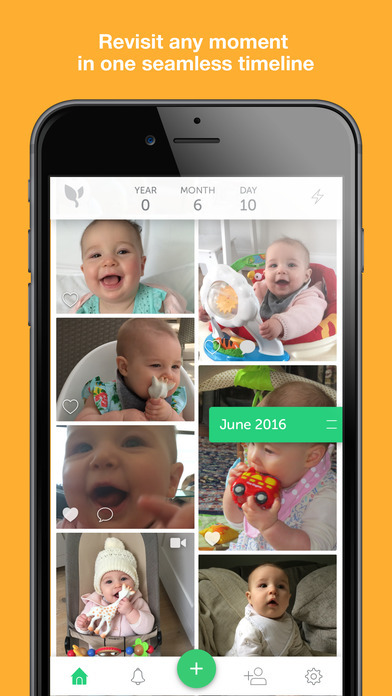 Because, this app can distinguish pictures according to the date, color, line. for me, it is totally different kind of app. The features which you will get from this will never get from other apps. 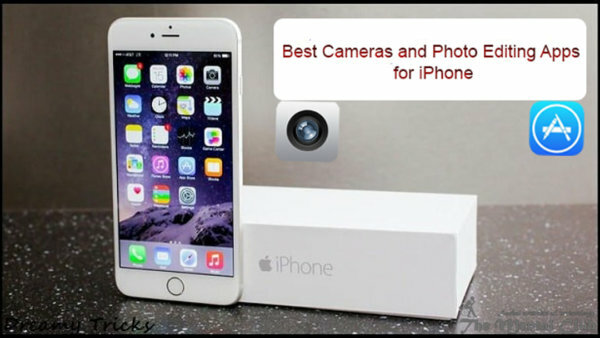 Hope you like this article about Best Cameras and Photo Editing Apps for iPhone. If you still have any problem then you may fluently ask me any question in the comment section below. Don’t forget to share this article. Thanks for reading. How To Download Paid Apps and Games for Free from Playstore? How to Unlock iPhone and Samsung mobile phone?